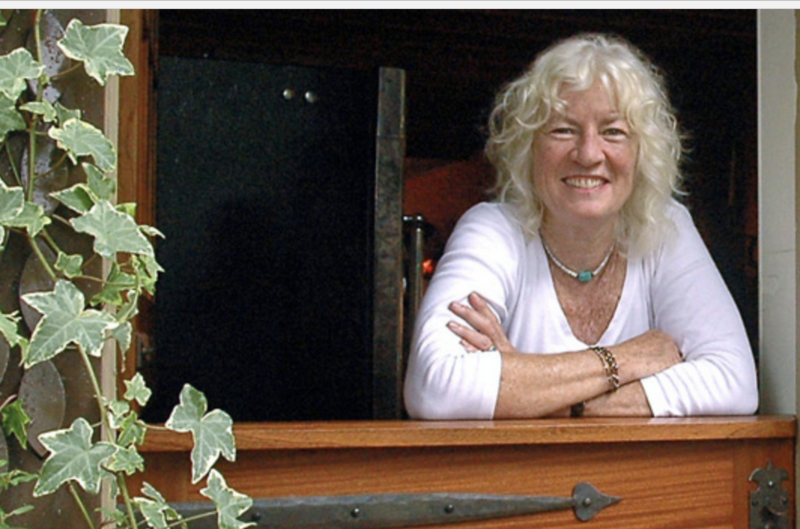 Pioneer, entrepreneur and our neighbor, Judy Wicks, founded the iconic White Dog Café in 1983 and pioneered the "farm to table" movement. Toward building a sustainable, regional food system, Judy founded Fair Food Philly in 2000. In 2001 she founded the Sustainable Business Network of Greater Philadelphia and the nation-wide Business Alliance for Local Living Economies. Judy will share her story with friends of Penn’s Village, her memories and photographs, including living in an Eskimo village in 1969, moving to Philadelphia in 1970 to cofound the Free People’s Store which became Urban Outfitters. Her life’s work is building a locally based economy that is green, fair and fun. We will meet in the beautiful and welcoming Trinity Memorial Church at 2212 Spruce Street. The Church is handicapped accessible.